BibBits are the simple way to attach your race bib to your sportswear. 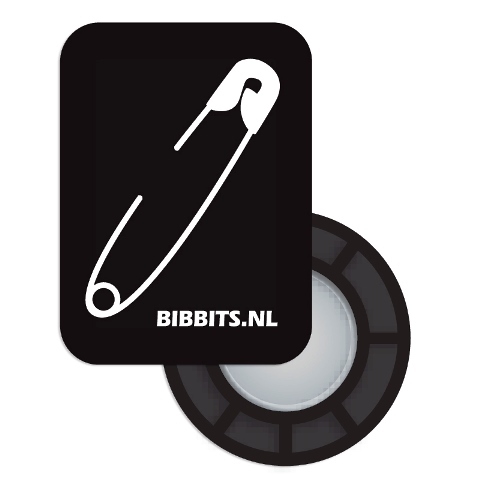 With BibBits you can quickly and easily fix your race bib in the right place, on all common sportswear - and we guarantee that our powerful magnets will keep it there throughout your race. EIGHT magnets hold the four corners of the race/event bibs or badges easily in place, one magnet inside the clothing and one magnet outside on each corner. On top of that, BibBits are light weight and the rounded corners ensure optimal wearing comfort. With BibBits, damage to your clothing is no longer an issue. Actual size is 3/4" X 1/2". WARNING: *BibBits are not toys! **Make sure that they remain out of the reach of children! Keep BibBits away from all devices and objects that may be damaged by magnetic fields, such as credit cards and entrance cards. 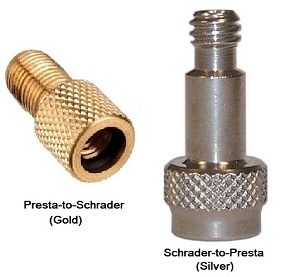 The magnets used in BibBits may affect the operation of pacemakers, carriers of such devices must NOT use BibBits. If you have a race bib with a timer chip attached please place the BibBit next to the chip to avoid signal interference. Custom BibBits colors and artwork are available for events. Just provide us with the Pantone color you want and artwork. We can get them ordered and shipped directly to your distribution center or event.